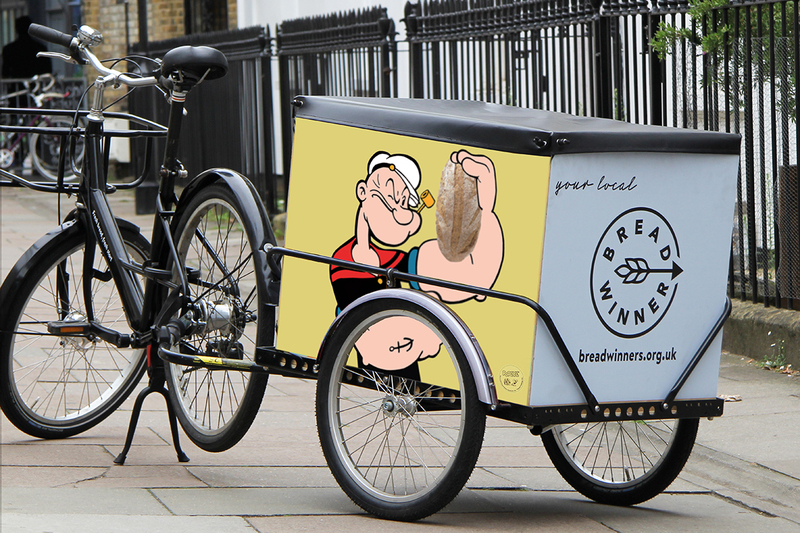 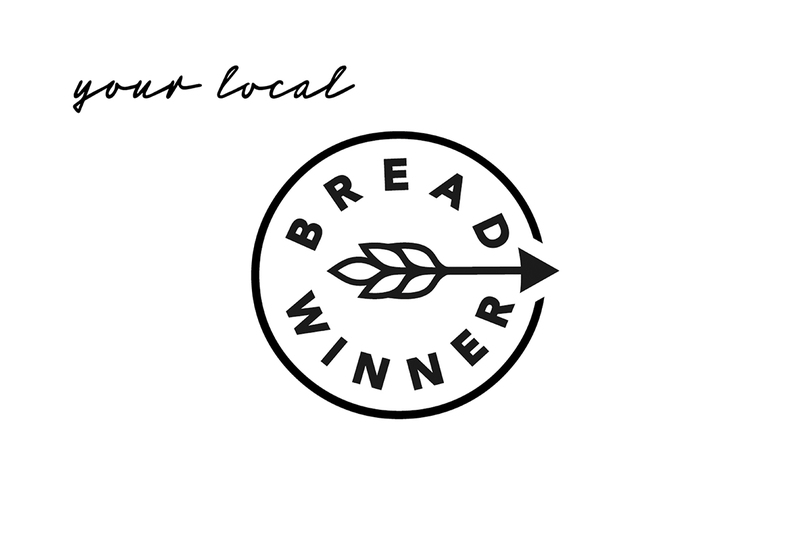 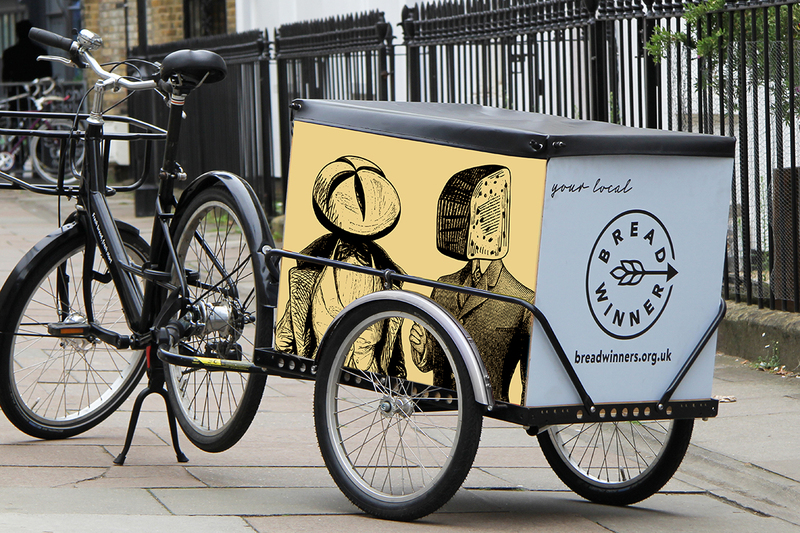 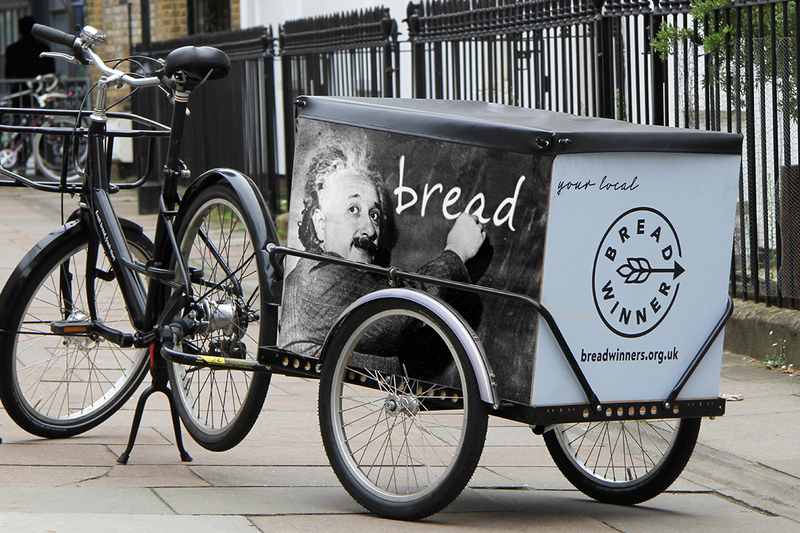 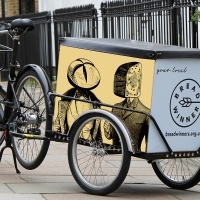 Brand consultancy Lewis Moberly has designed an identity for food charity Breadwinners – including a simple brand mark and a series of visuals for the charity’s delivery fleet of cycles. 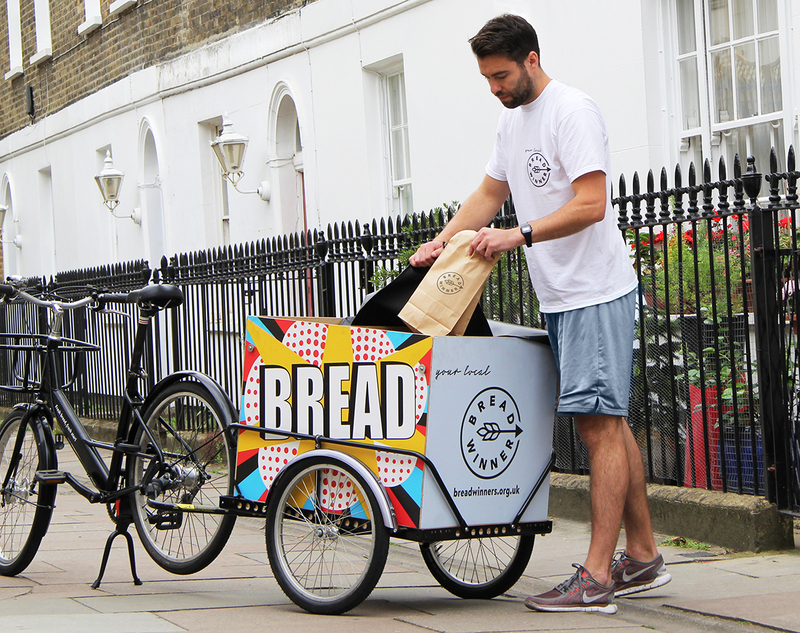 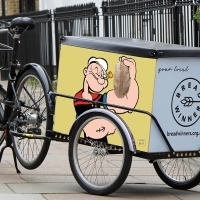 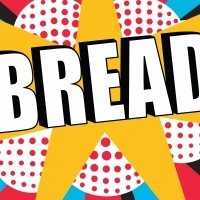 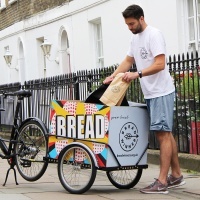 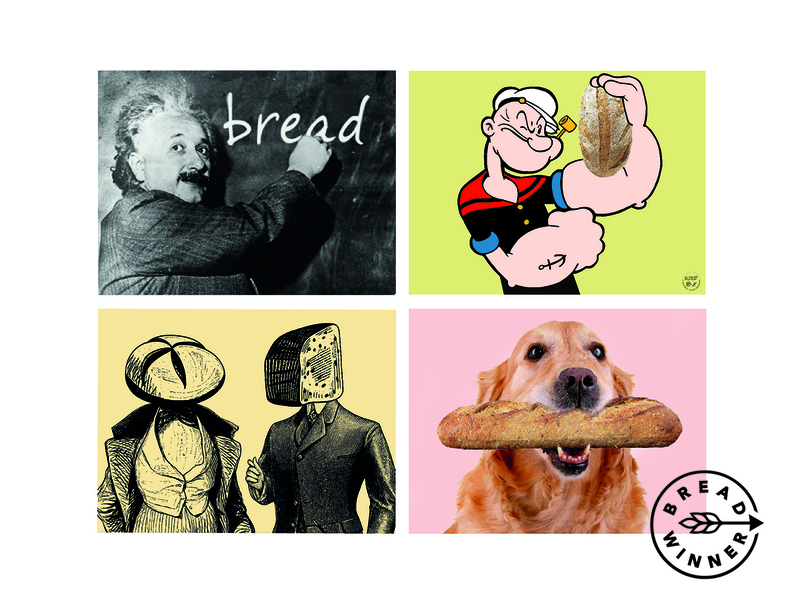 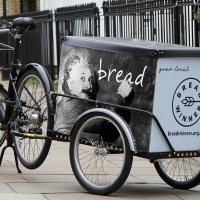 Breadwinners hope for offer “a fresh start for unemployed young Londoners” by giving them the chance to earn a living by delivering bread, pairing each employee with a baker and a bike. 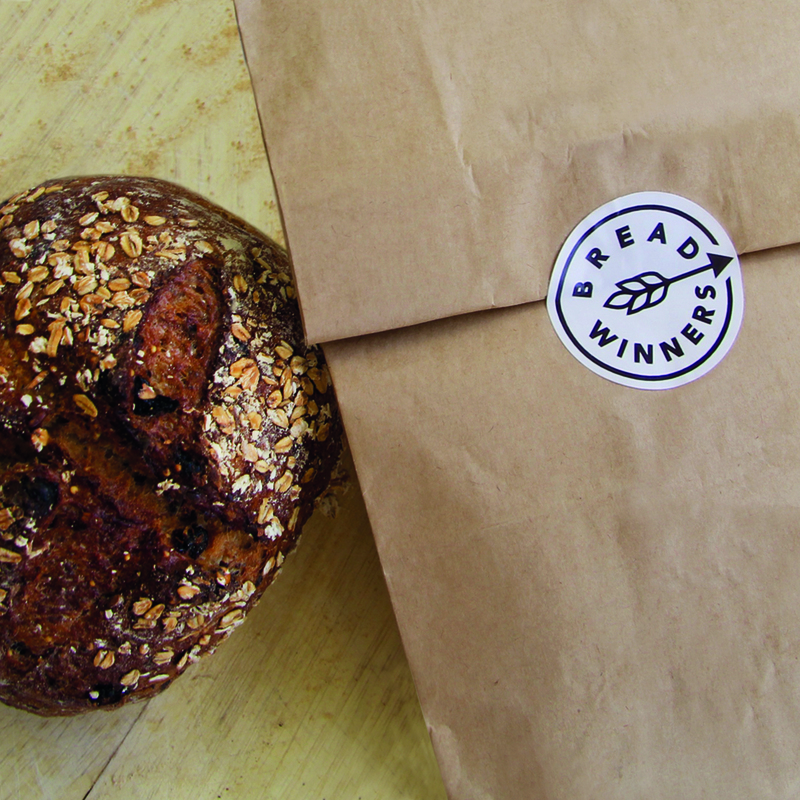 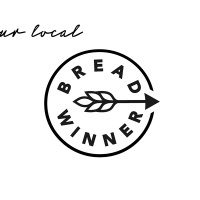 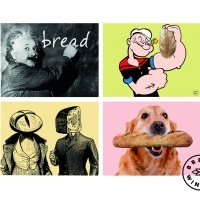 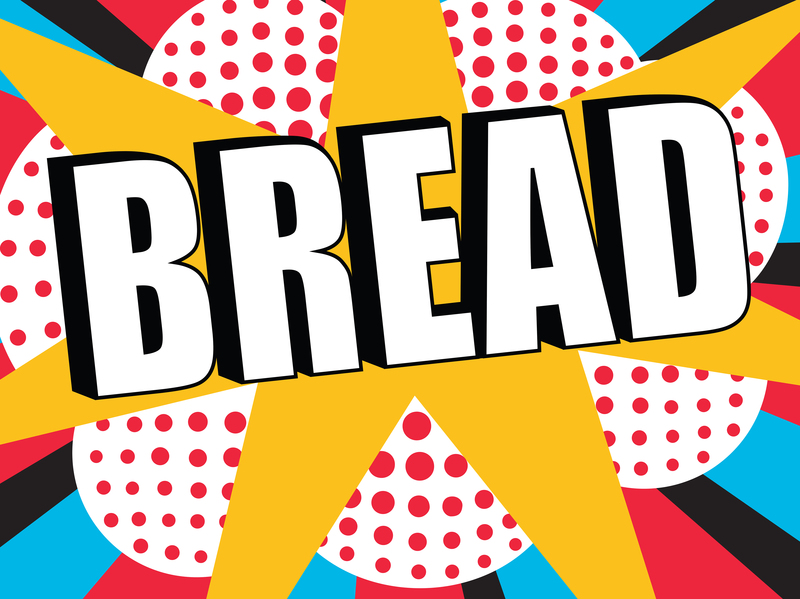 For more information visit breadwinners.org.uk.